The HM-100 is a light weight robust speaker microphone for the Yaesu, Vertex Radio. It has a lapel mounted clip which rotates 360 degrees. 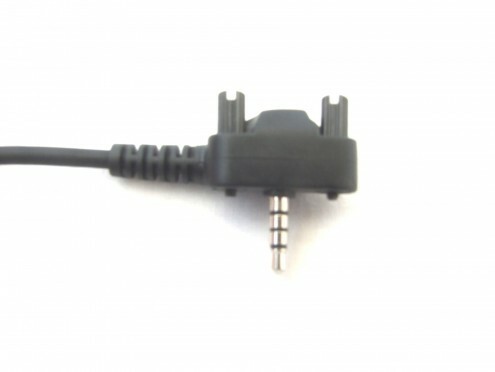 A 3.5mm mono socket is also fitted for the use of external earpiece.